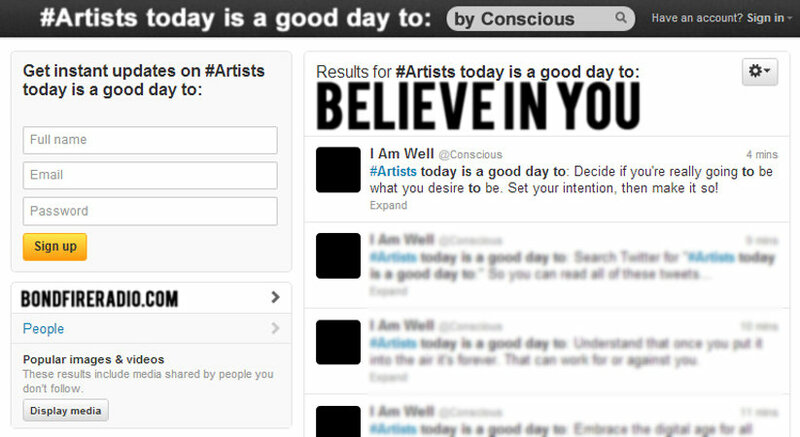 32 invaluable tips pulled direct from the @Conscious Twitter timeline. Essential and priceless information every artist needs to contemplate for application in life, art and business. A great guide to share and discuss. Purchase a copy and share it with an artist you believe in.